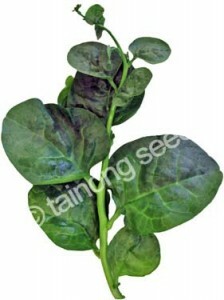 Malabar Spinach 皇宮菜 | Tainong Seeds Inc. Vigorous vine with many side shoots. Thick, glossy, dark green leaves. 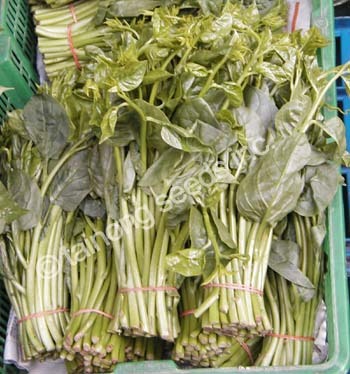 Thrives in heat, long harvest season.